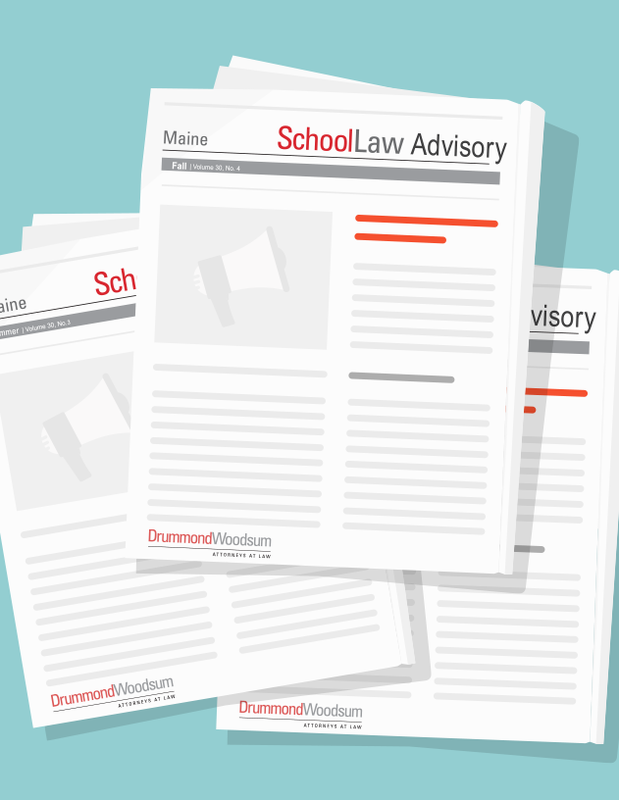 The School Law Advisory is a quarterly publication that keeps abreast of the changes to the school law landscape. If you keep up with the School Law Advisory, you keep up with school law! Please click here to view a list of all current Advisory Titles.